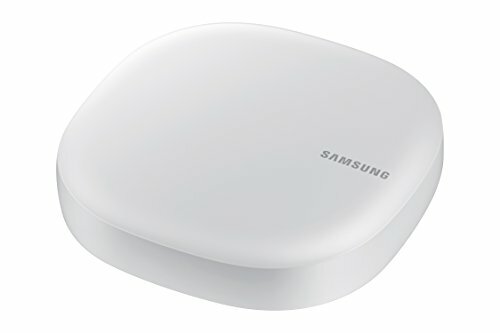 Take ultimate control of your space with Samsung Connect Home, a Wi-Fi router and a SmartThings hub all in one. Not only does it deliver an optimized Wi-Fi signal to every corner of every room, but it also connects compatible cameras, lights, voice assistants, and more. Now you can manage your home—and your life—right from the palm of your hand.